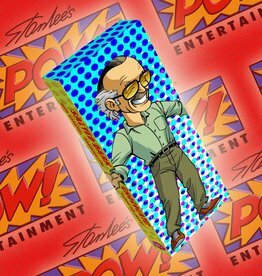 One bite of this chocolate bar from Stan Lee and you will be yelling Excelsior! 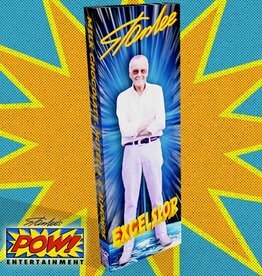 Rich milk chocolate, Chocolate-Hazelnut Spread, and almonds come together to form a taste that any Super Hero will love! 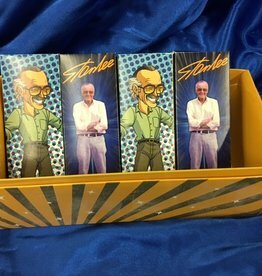 Be sure to get yours today!